Ladies, a class just for you! 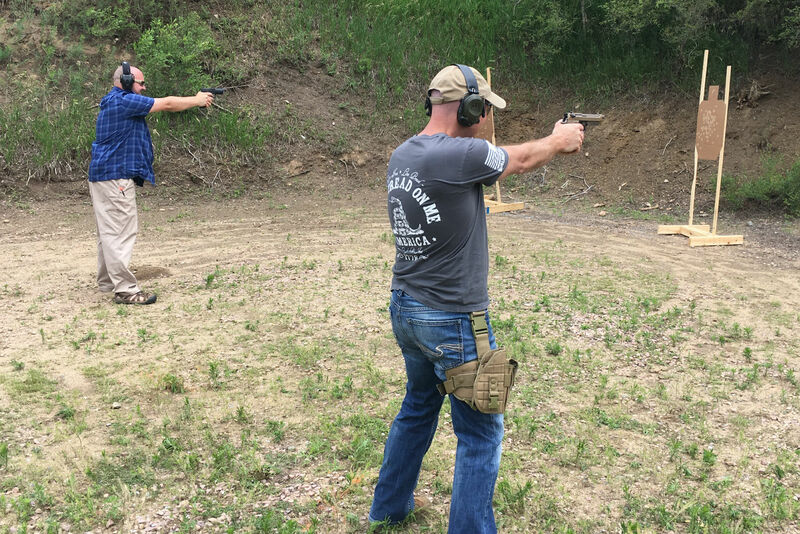 Learn how to handle, be safe, and shoot pistols. 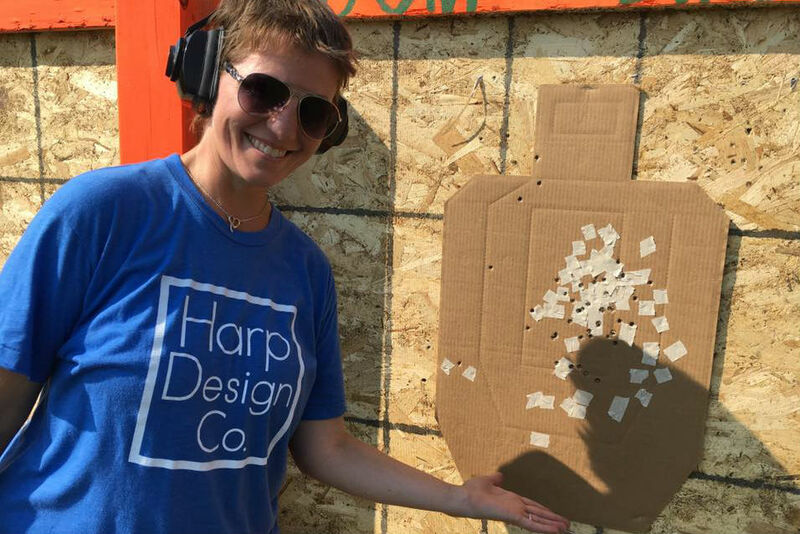 Sign up today for the Women's Only Intro to Handgun Class! 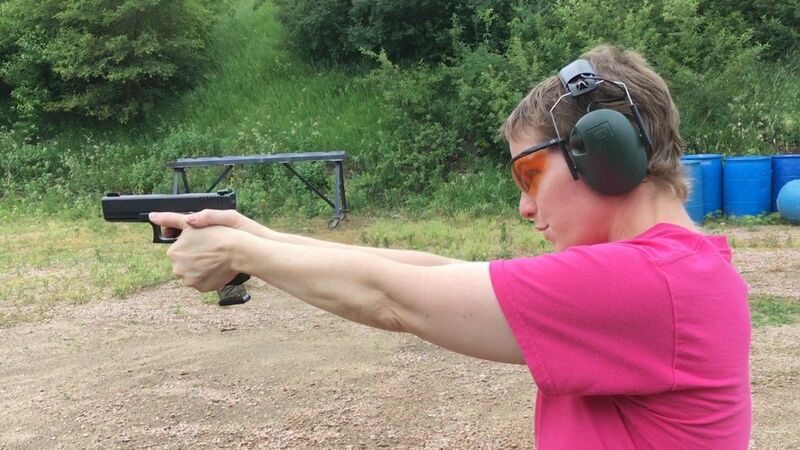 Register for the South Dakota Enhanced Carry Course held on Saturday May 11! 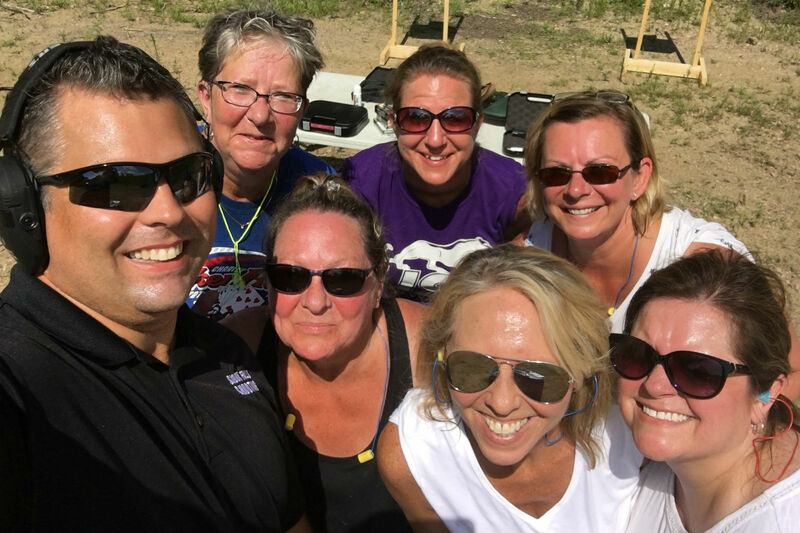 Register for the South Dakota Enhanced Carry Course held on Saturday June 29! 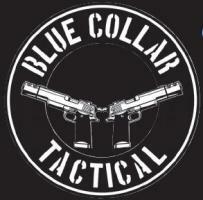 Schedule your own private customized training session. 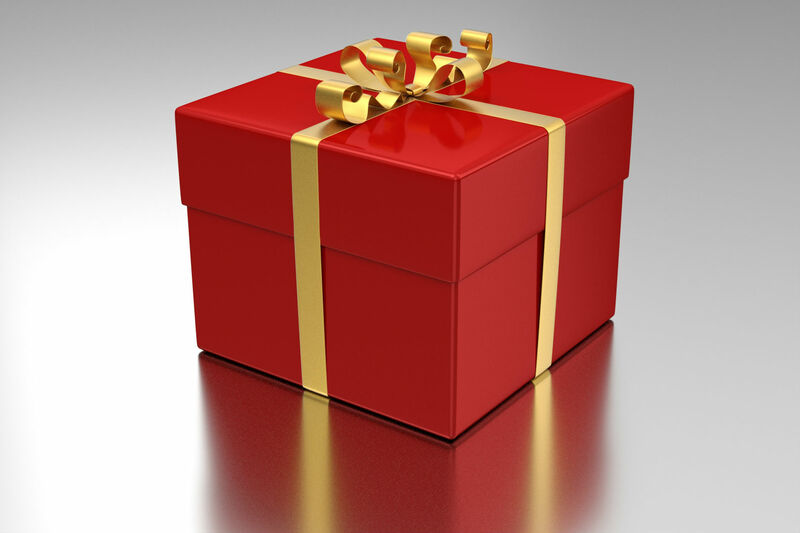 Give the gift of a shooting class! Buy gift certificate code for that special someone. All purchases are securely processed by Shopify.